What do you do when the heavens seem silent? Few challenges are so hard that they can’t be made worse by having to face them alone. When you feel bereft of God’s responsiveness to your, the painful loneliness can penetrate your bones. 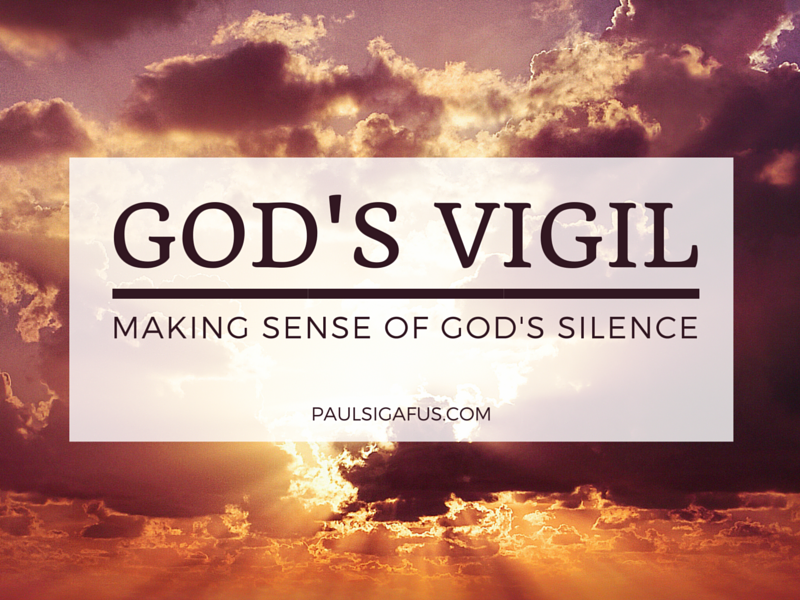 In this follow-up video to my earlier post about surviving my crisis of faith, I share a few hopeful thoughts that might be helpful to you in making sense of God’s silence. I’d love to hear about your experience. Feel free to leave a comment below, or to share this on Facebook by clicking the button below!